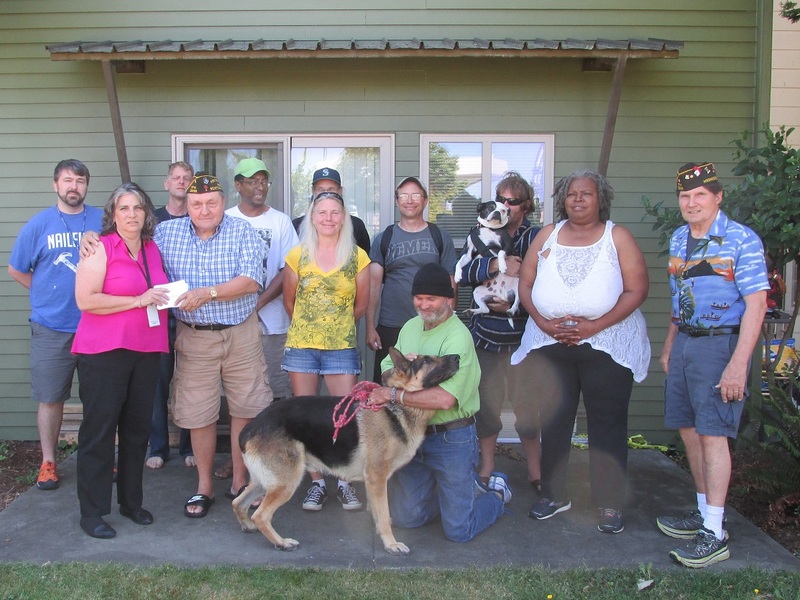 Blackburn-Aurora VFW Post 3348, a non-profit veterans organization based in Shoreline, distributed the net proceeds from their recent Memorial Day Buddy Poppy event. 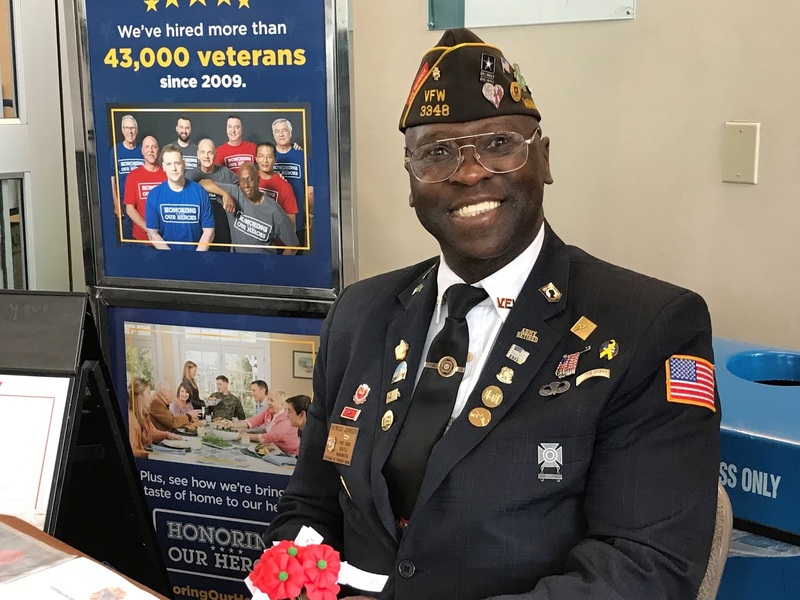 They met as a Post over a two month period to discuss and vote on which veteran-assisting organizations, and how much, that they would donate. It occurred to them that the public, who give their donations to VFW Post 3348 members, might be interested in where their money went. Post members decided to send donations to eleven different organizations. They offer two current examples of how those donations are used. The first example is from the Nursing Home at the Washington Veterans Home in Port Orchard. 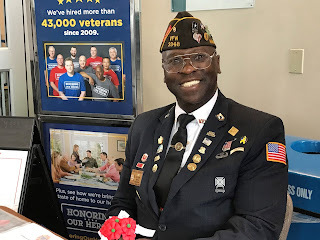 This Nursing Home services 240 veterans (including their spouses) with assisted nursing care for as long as the veterans need. They used the Post’s donation to buy "Pocket Talkers". These are listening devices for residents who don't like to wear their hearing aids. They are also used by staff in interviewing those who are hard of hearing and thus acts as an aid to communicating effectively with them. The second example is from the Compass Housing Alliance, Shoreline Veterans Center, just south of Costco. There are 22 veterans (men and women) who live there. 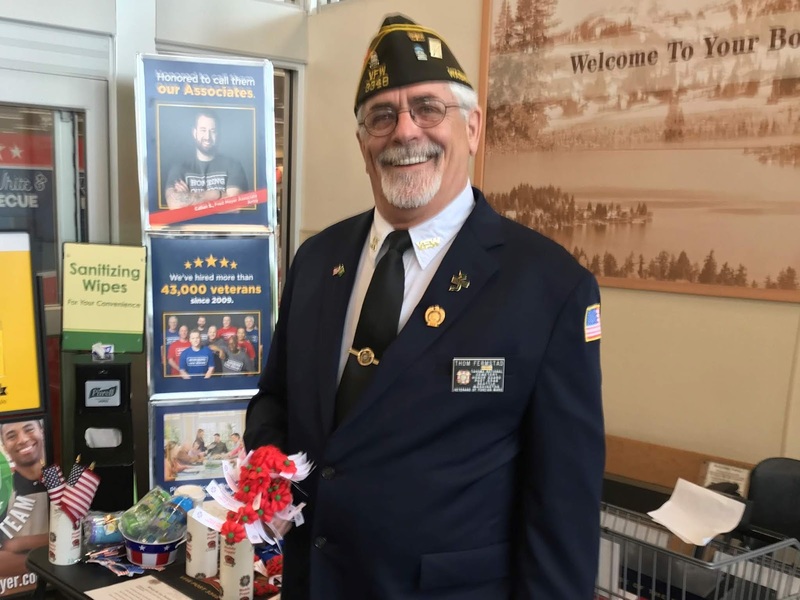 VFW Post 3348 gave each of those veterans a card of appreciation for their service, along with a $50 Walmart gift card. Above is a photo of some of the veterans who live there (the woman in the purple top is Audrey Ouellette, the Program Manager). Ms Ouellette said that each of her veterans really appreciates their gift card. You can see in the photo that service dogs are allowed. While VFW Post 3348 members were there, they talked to some of the veterans. The veterans use these gift cards for rather basic items e.g. socks, underwear, food, toiletries, etc. While they do live there, these veterans are offered training in computer skills, resume writing and interviewing. They are offered one meal per month. Otherwise they have to buy their own food and cook it themselves. While these are homeless veterans, most have some income e.g. social security, VA benefits, etc. They are obligated to pay 30% of whatever their income is, as rent. Some of these veterans are waiting for their VA claims to be processed which, if approved, could allow them to move out. Several have PTSD and want to move to a smaller community where they can find some peace. One mentioned that he has to temporarily get out of Seattle during the 4th of July celebrations because the noise keys him in so badly that it drives him into a dark, very uncomfortable, place. 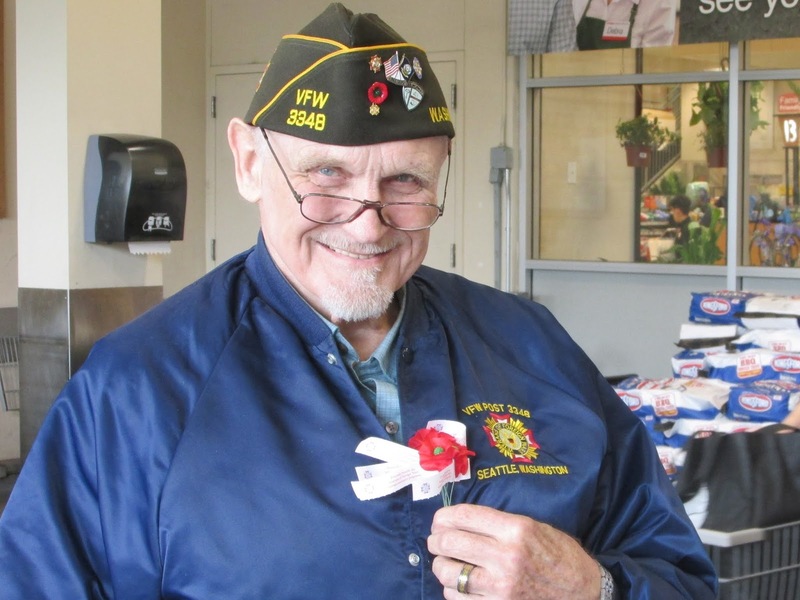 Overall, the veterans who received donations from VFW Post 3348 Post, openly showed their deep appreciation for getting anything. VFW Post 3348 thanks the citizens of Shoreline for their generosity and want those citizens to know that their donations went to several good causes.